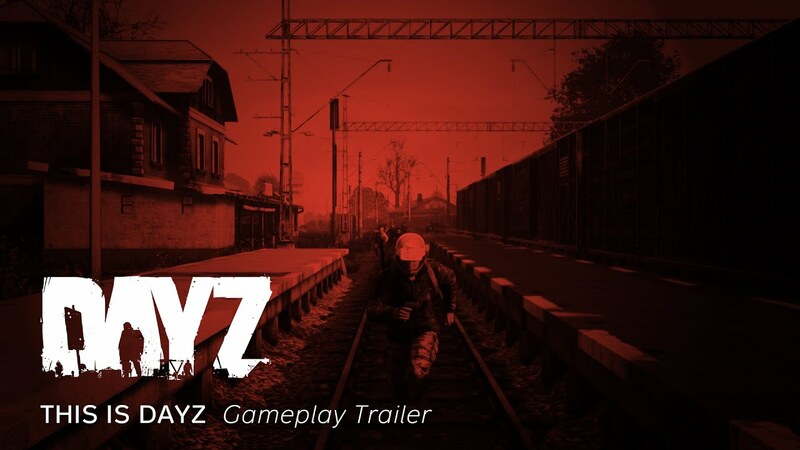 Following the announcement at Inside Xbox two weeks ago, DayZ today launched on Xbox One. Placing you in a walking-dead style scenario where the society has fallen to an unknown epidemic, DayZ is giving each player a single task: survive as long as you can, by all means necessary. Following the release today, we will continue in post-launch development of DayZ with free platform updates scheduled to drop throughout 2019. These updates will further expand the content available in DayZ (adding new weapons and vehicles) and go more in-depth with some of the existing gameplay concepts. DayZ's Xbox One launch has been made possible thanks to a massive help of the Xbox Game Preview community of players. Over the past months, over 500,000 players downloaded DayZ on Xbox Game Preview and helped to improve the game in many areas. Some of the key improvements in controls, inventory management and performance are addressed in today's launch update. 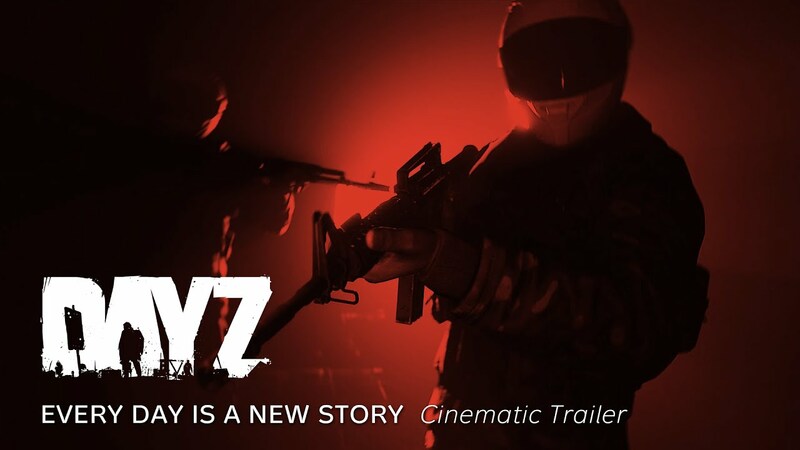 Rising to popularity as an Arma 2 mod, DayZ has originally launched as a standalone game in Steam Early Access in December 2013. Since then, the game went through a major engine overhaul. Now powered by modules of our new Enfusion Engine, practically every part of the game has been completely redeveloped and improved. On Xbox One, players can get a digital copy of DayZ directly in the Microsoft Store for $49.99 / £41.99 / €49.99. The game is also out now on Steam for PC and is coming to PlayStation 4 later this year.